Sales are up 32% in the mountain town. More recreational buyers are driving up the demand for Canmore property. Sales in the mountain town are up 32% so far this year. There are currently only 229 properties for sale in Canmore which is very low inventory and a drastic change from the depths of the recession felt in Canmore, when there were 400-500 listings on the market at any given time. 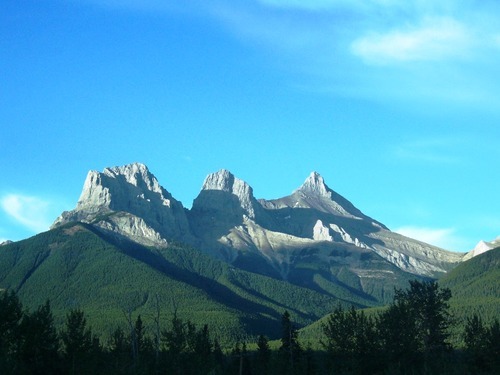 “The Canmore real estate market is strong and very active. It is not what many expected. It was assumed the market sales volume would slow down as we recovered from the flood. It was also assumed that buyers would be shy about buying after such a powerful and damaging display by mother nature, knowing she can get out of our control at times. 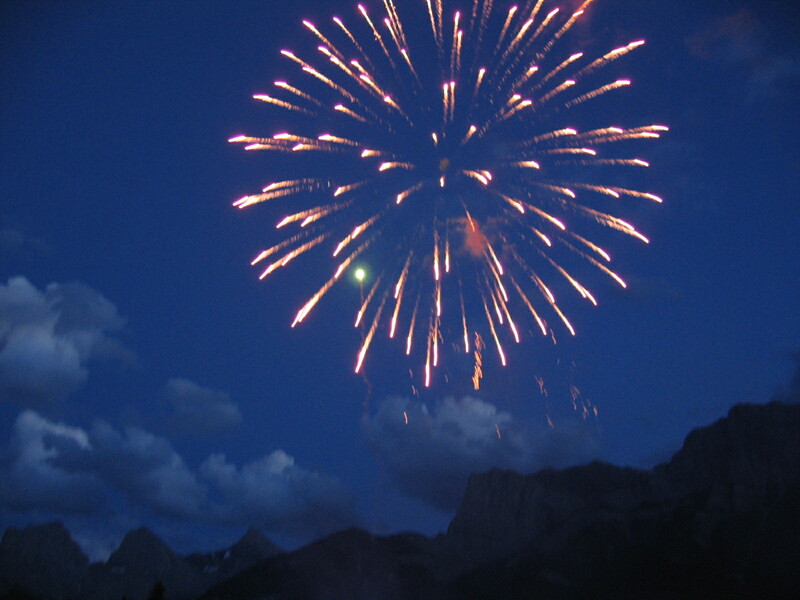 This entry was posted in Canmore. Bookmark the permalink.